Google releases Chromecast app for iPad and iPhone. The Chromecast app for iOS enables users on iPhones and iPads to set up and manage their Chromecast using their iOS device. The free app now available for download from the iTunes App Store and compatible with iPhones and iPads running iOS 6 or above. 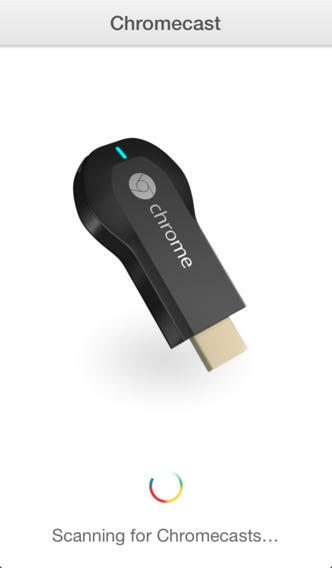 ﻿Chromecast for iOS is the easiest way to enjoy online video and anything from the web on your TV. Plug it into any HDTV and control it with your existing smartphone, tablet, or laptop. No remotes required. Cast your favorites from YouTube, Netflix, Google Play Movies and Google Play Music and Chrome to your TV with the press of a button.